If you need help finding the right information to start a project, complete a project, or evaluate a finished project, our staff of experienced engineers, educators, and construction professionals are here to support you. 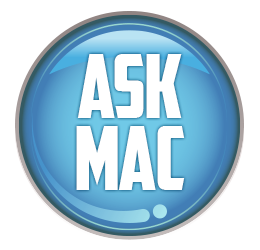 ASK MAC is a FREE service of expert masonry advice to our association members and the general public. Or email ASK MAC at gporter@masonryadvisorycouncil.org and we’ll get the answer for you quickly. We provide FREE* education support to your organization. Our series of Lunch & Learns are designed as a one hour seminar based on a variety of masonry topics, or we can create one that addresses a specific topic that is beneficial to your employees. It’s easy to schedule a Lunch & Learn…and the lunch part is provided by MAC! It’s a great way for your firm to earn Continuing Education Credits! *MAC provides free education to companies and organizations in the Chicagoland area. If you are outside of Cook county you may incur travel expenses. Call us at 847-297-6704 to discuss the details of your request.